Connect Groups exist to help you connect with God and others by studying the Bible together, praying for each other, offering support, serving side by side, and or simply sharing in common interests. Connect Groups meet through the week Sunday-Friday at various times and locations. Our Winter/Spring Connect Groups began during the week of February 11. Check out Winter/Spring Connect Group brochure here. 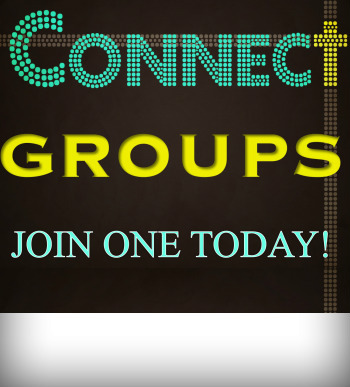 You may sign up for a Connect Group today by calling Karen at 462-8816 or by simply sending your name and phone number by email to kkroen@calbap.org along with the name of the Connect Group you would like to join.